So you’re writing your own vows? Or maybe you’re looking for a passage to read during the ceremony. It can be challenging to express what you’re thinking or feeling with words—especially on such an important day! That’s why we’ve collected seven love poems below, perfect for any part of your nuptial celebration. They’re all short enough to be read aloud, simple enough for a wide audience range, and heartfelt without being eye-rollingly cheesy. Rupi Kaur is a contemporary Punjabi poet born in Canada. Her first book was self-published in 2014, and she’s taken off from there.1 As with most of her poetry, the poem above is permeated with self reliance. But that doesn’t mean the poem is devoid of love—in fact, the strong independence of the narrator leads to a stronger, more pure love. Of course, e. e. cummings needs no introduction. His unique writing style earns him a spot on this list—the poem isn’t flowery or gushing; instead, its simple repetition gives it a humble, honest appeal. This poem is perfect if you’re not one for flashy declarations of love, but still want your Love to know how you feel. Keep it simple, sweetie! Anne Bradstreet is a woman of firsts, the most notable being that she was the first recognized New World Poet2—impressive in general, but also because she was a woman and this was 1600s, three hundred years before women had the right to vote. Her poem explores the shared happiness of marriage, and celebrates lovers as equals; both need to be happy for the relationship to be happy. Tyler Knott Gregson has been sharing his writing since 20093 and he says it best in this poem—you might not be your spouse’s first anything, but all that matters is that you’re their last everything. If you’re getting married later in life, or even if you’re not, but you recognize that your significant other had a life before they met you, the respectful love in this poem is perfect for your vows. Of course William Shakespeare was going to make it on the list! He might be more well-known for his plays, but he was also an avid poet. “Sonnet 116” is one of his better know love poems, cherishing the stability of love. 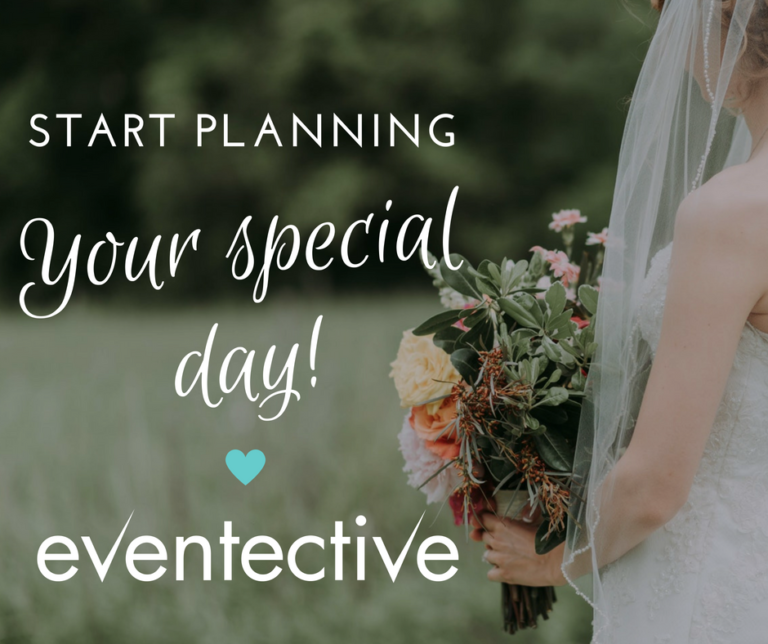 According to Shakespeare, true love is “never shaken” and “alters not.” Inspiring words for your big day and promises of forever! The third contemporary poet to make the cut is Lang Leav. Known internationally for her simple poetry that often ends with a twist or Aha! moment, this short, sweet poem perfectly sums up the bond two soulmates share even before they meet. Use it at the beginning of your vows, and share a story from when you first met your spouse, or when you first knew they were The One. Isn’t it incredible how perspectives change when you’re in love? Dorothea Lasky thinks so—her whole world changed—even colors seemed more colorful! Having that special someone as a support system in your life is hard to put into words, but Dorothea’s poem encompasses it well if you’re struggling with your own explanation. Did you read these poems and think None of these really fit our relationship? Challenge yourself to write a poem that does sum up your relationship. Create one from scratch, or piece together lines or phrases from other poems to make a poem unique to your love story—and then share it with us below!